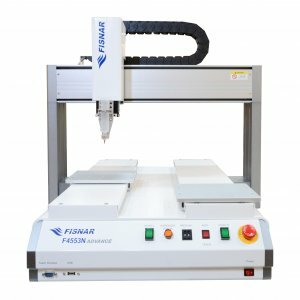 The modular connectivity design of the new F4000 ADVANCE series of benchtop dispensing robots from Fisnar gives manufacturers more control in specifying an automated fluid dispensing system that will meet their own particular requirements. 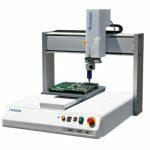 The ADVANCE series comprises the most extensive range of 3-axis, 4-axis and 5-axis robots in the industry and allows a simple and easy interface with a range of new robot accessories. 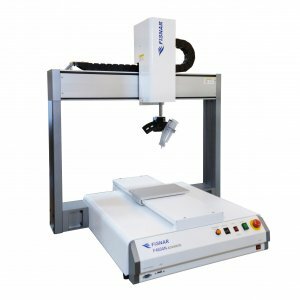 Optional fixtures include a tip alignment module and a vision system for visual programming and fiducial position adjustment, including automatic X, Y & Z tip alignment. 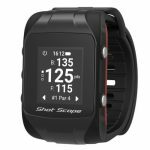 These accessories can be readily added as required, to further improve process control, increase productivity and reduce overall operational costs. 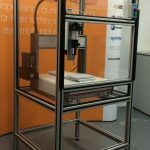 Other improvements include increased work areas to a maximum of 600mm x 500mm, with corresponding increased Z-axis travel and clearance up to 150mm. 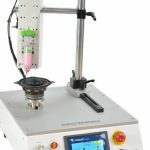 Programming is straightforward with the standard teach pendant; there are some enhanced programming functions and the robots include a copy of the Windows-compatible Robot Edit software for additional functionality and program storage. 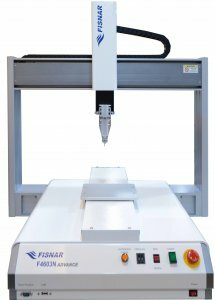 Contact our Technical Sales Team for more information on the Fisnar ADVANCE series of benchtop liquid dispensing robots.